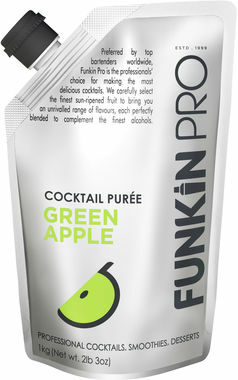 Thank you for enquiring about Funkin Passion Fruit Puree. We have received your enquiry and our team will be in touch shortly. 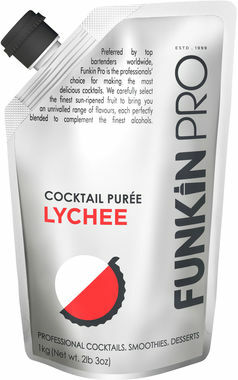 Funkin 100% natural purees used to create the perfect cocktails. Ambient shelf life of up to 12 months unopened. Up to 7 days refrigerated shelf life once opened. 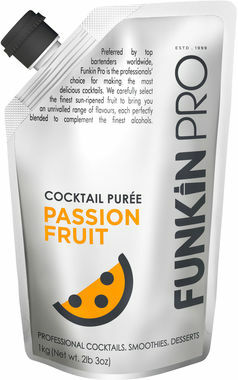 Funkin passion fruit comes mainly from Ecuador and is specially selected for its vibrant flavour and balanced acidity, delivering a marvellously fresh full flavour which blends perfectly with almost any partner.